This is going to be one of our more unique kind of fashion features. 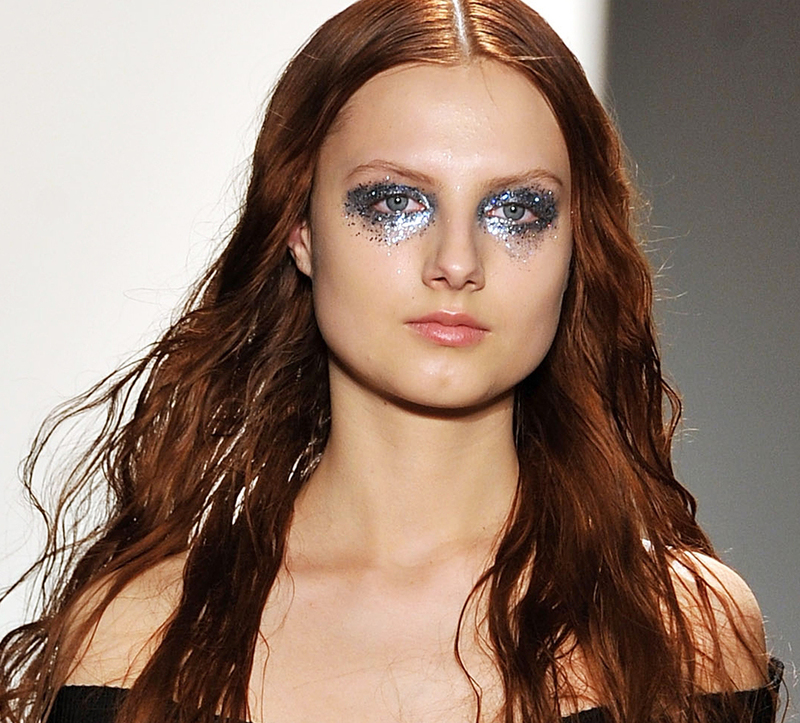 That’s because it’s all about face embellishments—a make-up look that is actually quite a trend right now. OK, we’re not saying that this is something that you’ll want to do for your five-minute face as you’re on your way to work. But on those truly special occasions when you’d like to walk into a room and catch the eyes of everyone in it, this is one type of beauty option that can give you just the kind of results that you are looking for. 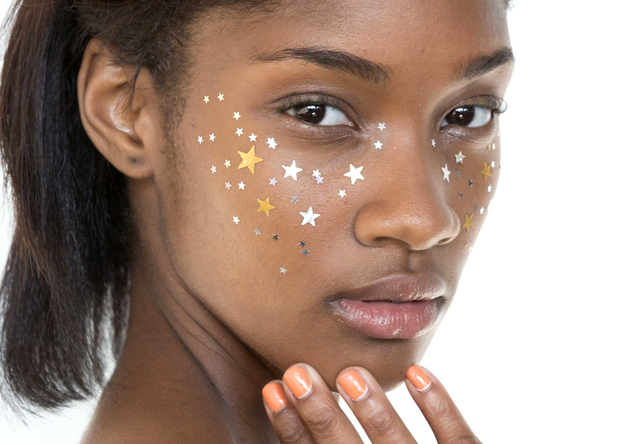 Whether you decide to add a ton of embellishments or just a few here and there, this look will brighten up your face in so many different—and truly memorable—ways. 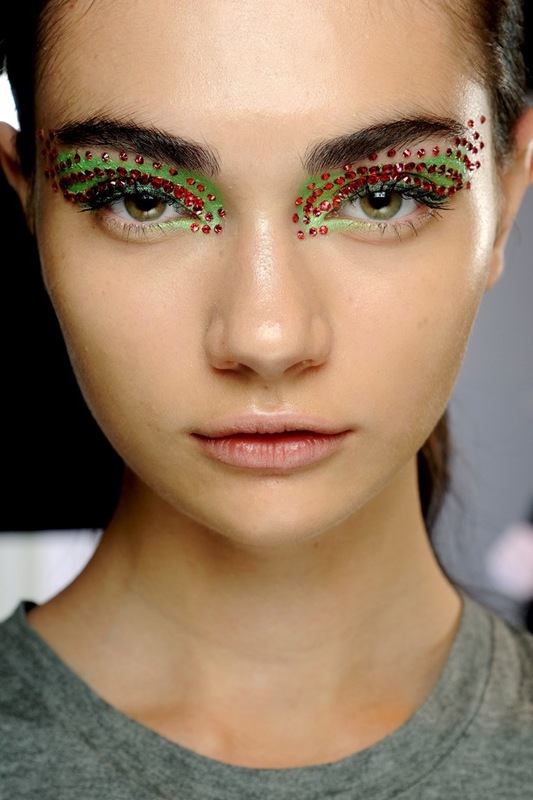 If you like to wear fun and bright make-up colors, especially around the eyes, a tri-tone Z-design can accentuate your final result extremely well. Or if you don’t usually wear a lot of make-up at all, you can bring more attention to your natural beauty with a crescent moon embellishment such as this one. 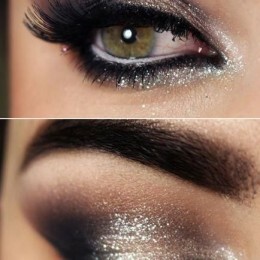 For a night out on the town, how about a silver (or gold or bronze) sequin-looking embellishment on your eyelids? Yeah, we agree with you. This one is a bit over the top. 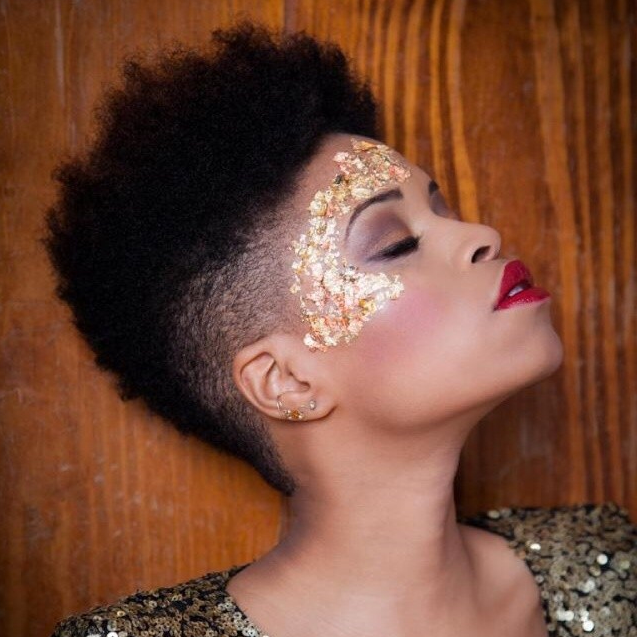 But if you have a photo shoot coming up, it’s one to definitely consider. 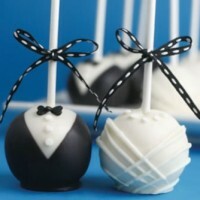 How fun, sweet and “simple” is this look? Remember, if you don’t want quite so many stars, you can go with a few being strategically placed. 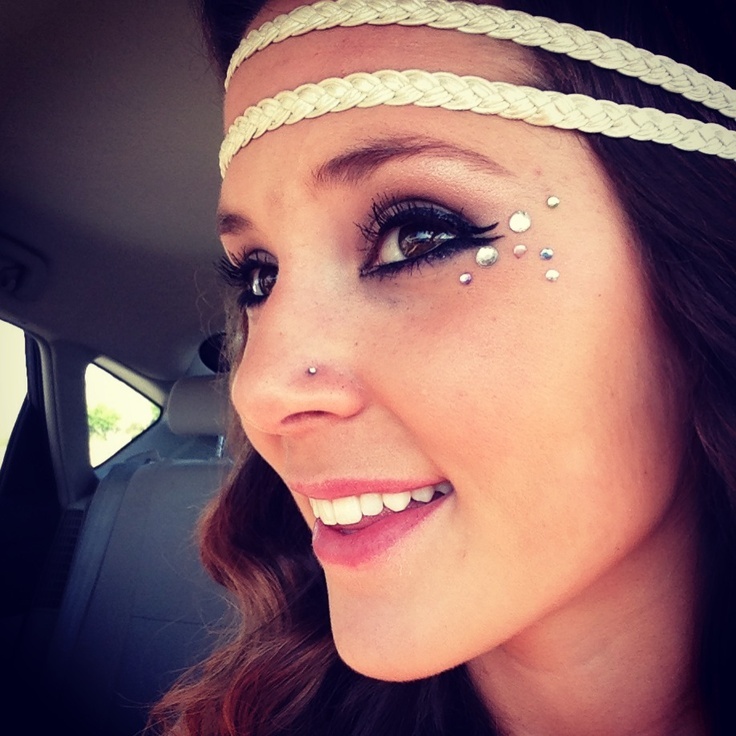 Based on where you’re going and the colors that you choose, this could be a really nice kind of face embellishment for a formal occasion. 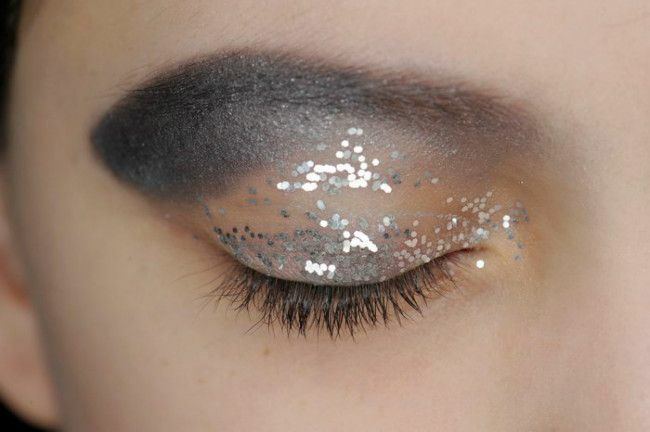 Although clearly this is a performance art look, we are featuring it as a way to blend make-up and embellishments into one. 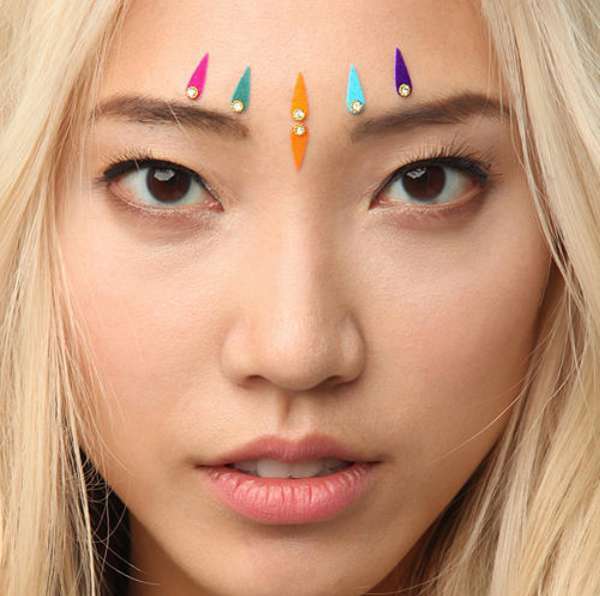 There’s something about this above-the-eyebrows look that is both understated and mesmerizing—all at once. 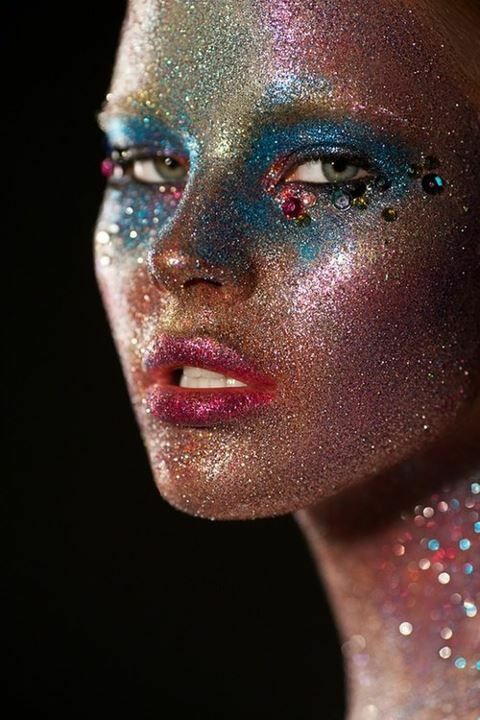 If upon initial glance, you’re thinking “I could NEVER” do this, swap out the green and red for maybe a soft gold eyeshadow and clear embellishments. What do you think about the look now? It’s a really beautiful look. No doubt about it. 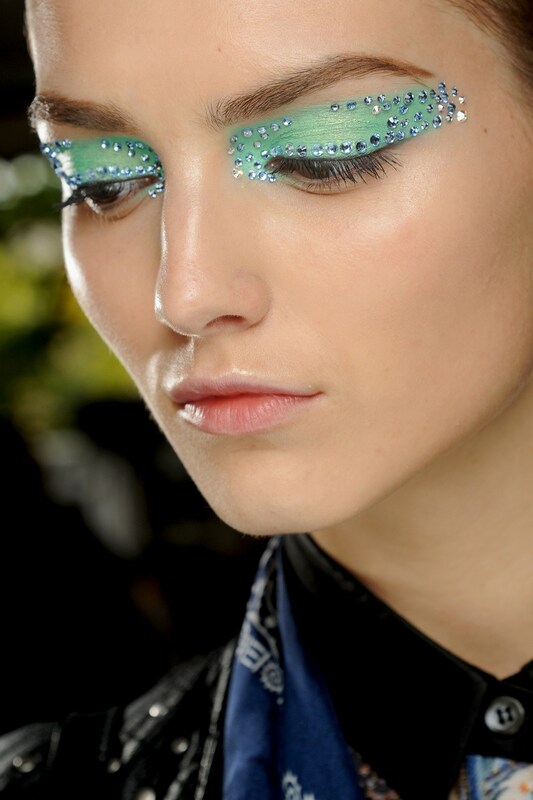 The make-up and the sweet and subtle embellishment complement each other in an amazing way. 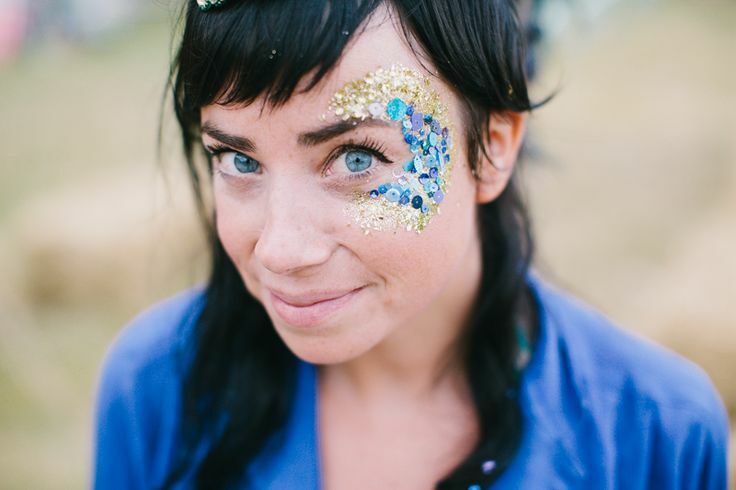 For the bride who wants to make quite the entrance, this is the kind of face embellishment that we highly recommend. If you want to simply outline your eyes, here’s a great way to do it. This is the kind of face embellishment that will make people wanting to keep eye contact with you all day—and all night. Or how about choosing some colors that you like and only placing the face embellishments on your temple(s)? 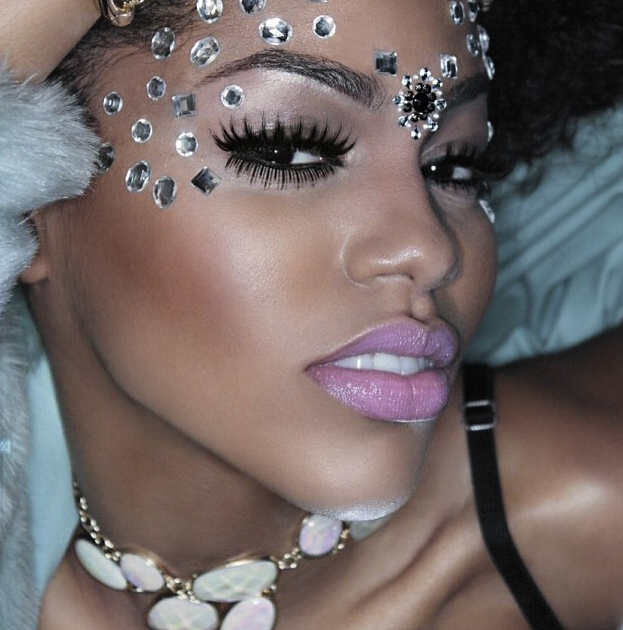 If you’ve been wearing face embellishments, here’s a way to go even…bigger! We’re sharing this face full of embellishments just so that you can see some of the different varieties that you can try. 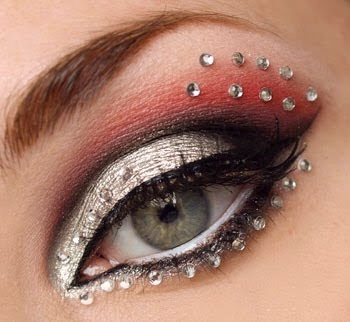 Another formal event look that is “just enough” and yet, so much too!